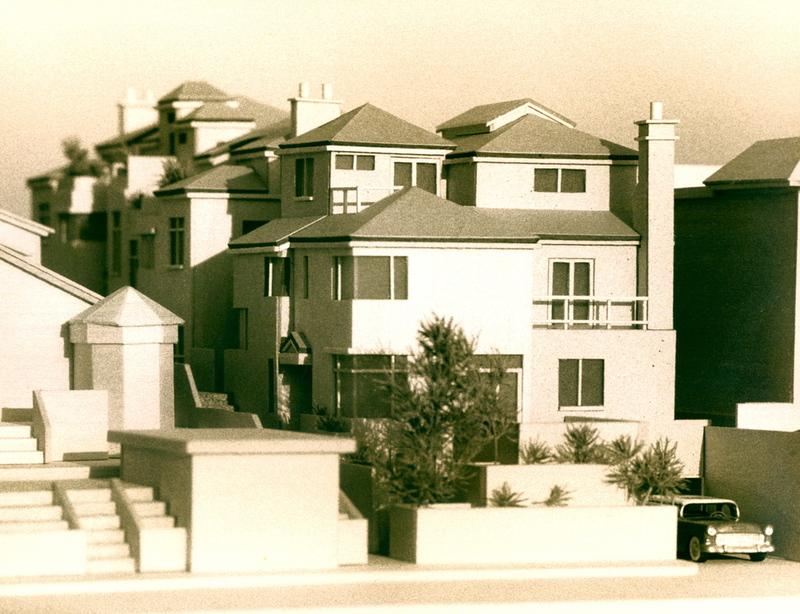 Prior to the construction of the Meridian House, a 3-unit condominium was designed for the property. The front unit was to be owner occupied. 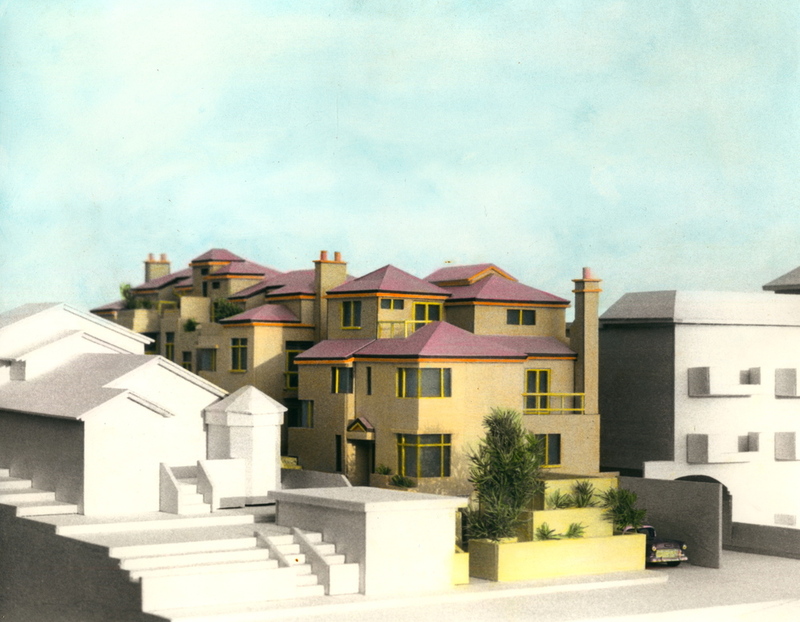 The intent was to create design that served as a transition between the apartment building to the south and single-family residence to the north.